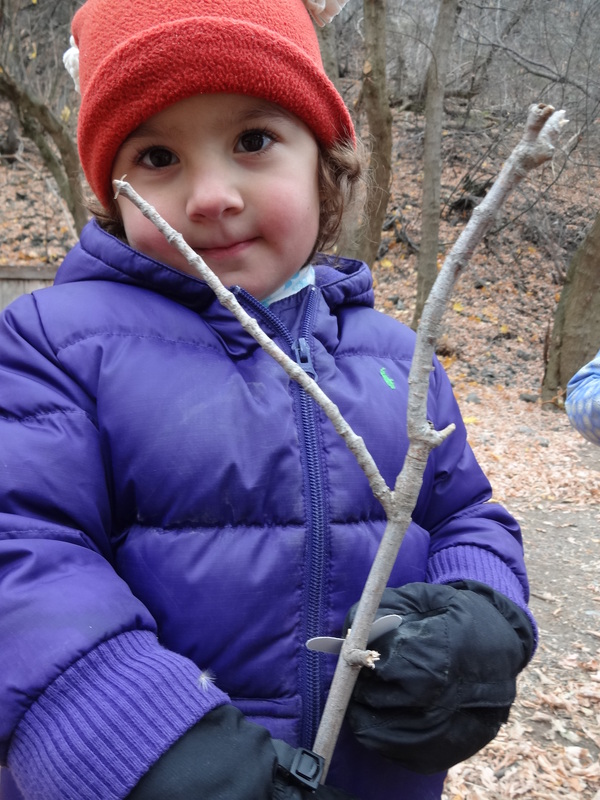 This lesson was created for my daughters’ Nature Preschool Class. 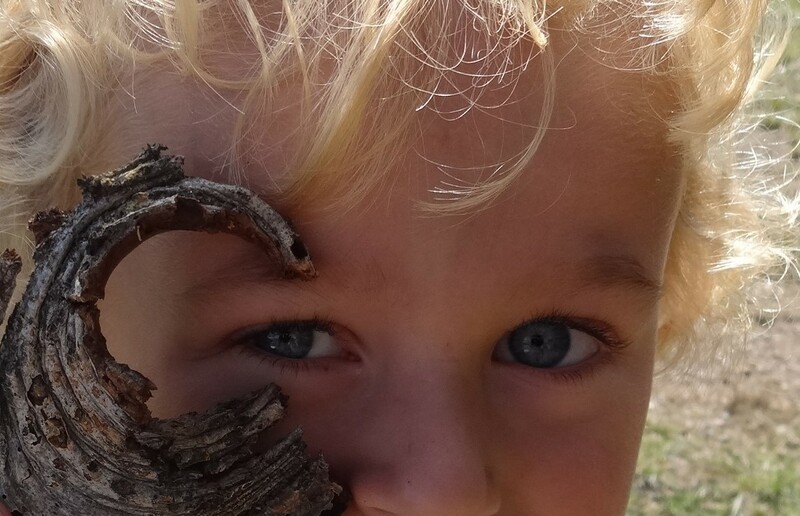 I wanted to introduce the alphabet in a way that connected the child’s body and many of their senses with nature. First, I gave each child a foil letter that they carried with them and referenced to help them create the letter correctly. 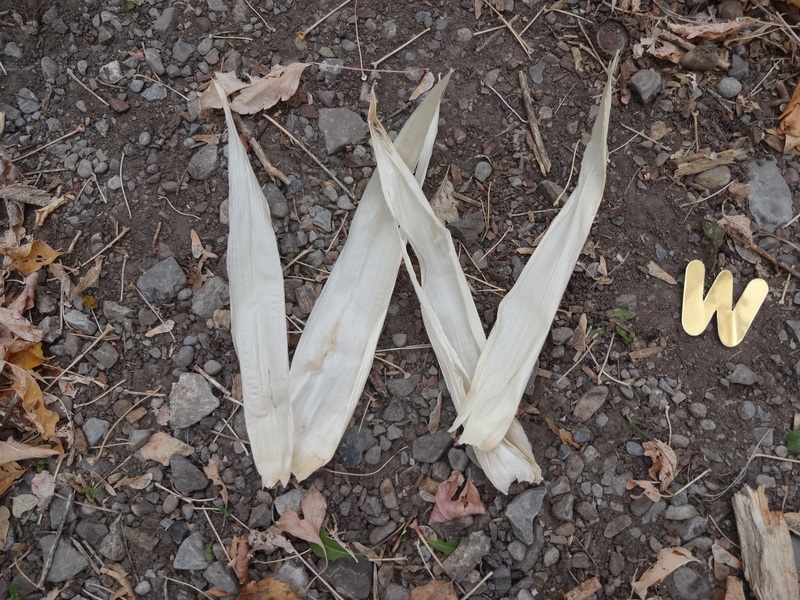 Then the children looked for specific letters in the natural world around them. 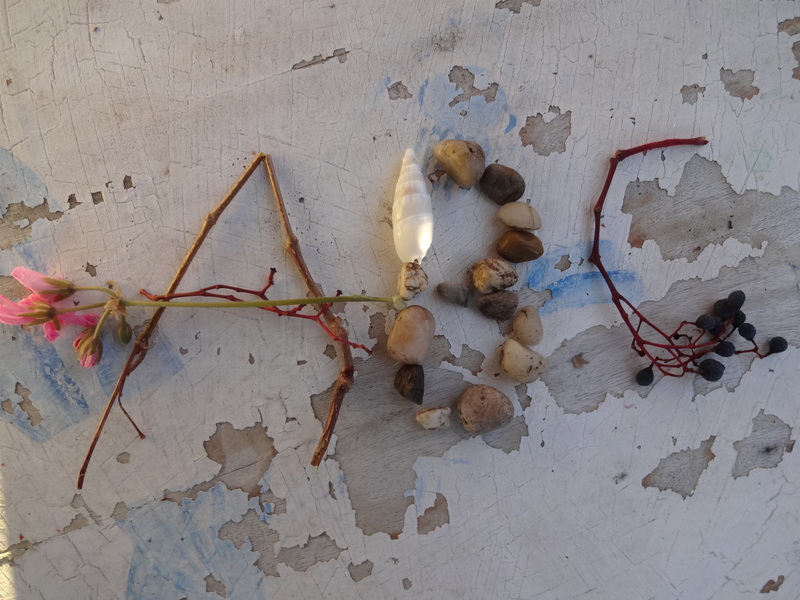 After observing, we asked them to physically form the letter with natural materials of their choice. We photographed each letter, and later we printed out the alphabet and the children cut and pasted them into a book. These books can be used to practice writing the letters or collaging images that start with the same letter. We also printed a large copy and posted it on the wall of the classroom! 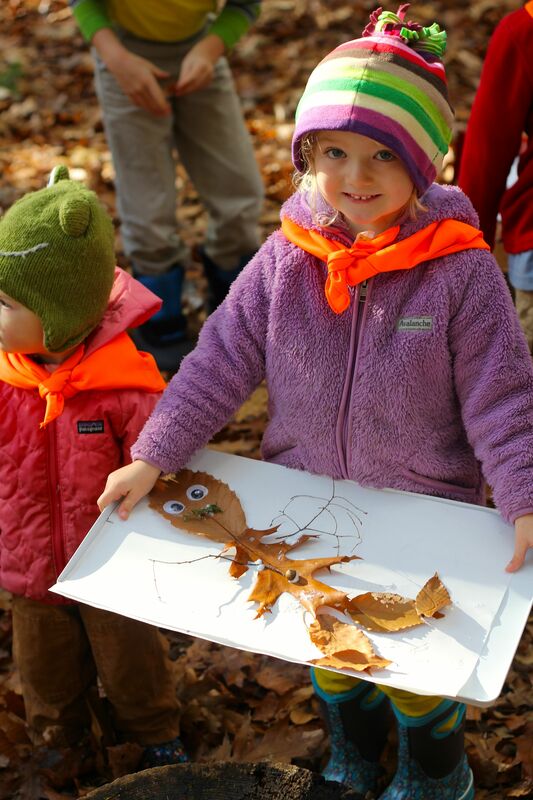 This could be a great Family Nature Club Activity for a multi-age group focused on early childhood up through around 7 years old. 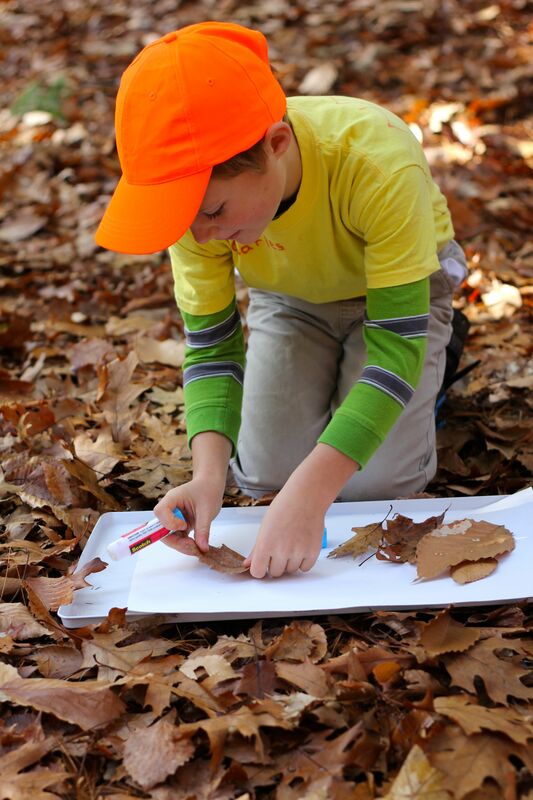 Themes: This lesson explores fall leaves and encourages free exploration in the fall woods and gathering of leaves of different shapes and sizes. Ages:It is a perfect multi-age lesson and can be enjoyed by children from age 1-10 or perhaps even older. 1. Start by sitting in a circle and accessing prior knowledge by talking about what the kids already know about trees and leaves. 5. 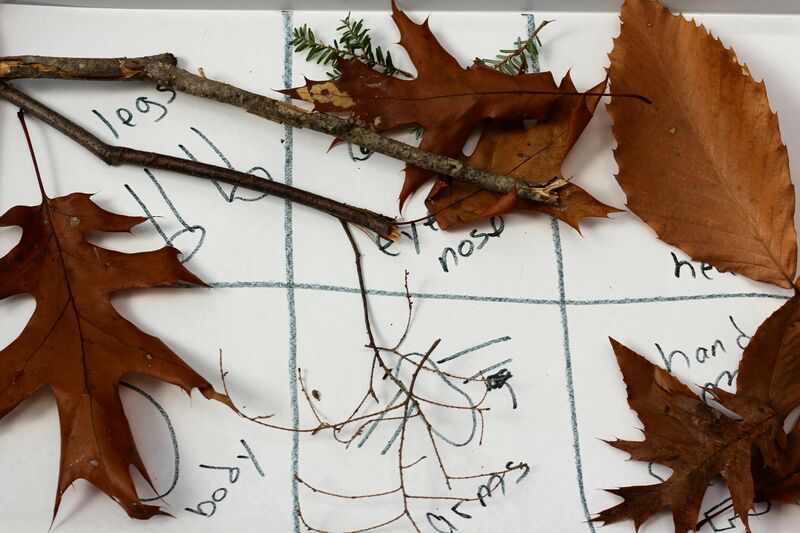 Then the children are free to explore the woods picking out what they want to represent each body part. 6. They are then given glue and a new large paper and they assemble their Leafman. 7. Everyone shares their creative designs together at the end. If time go for a hike and free play enjoying the Fall woods!